Our Saskatoon optometrists take the time to explain the results of your eye exam, describe your options and listen to your eye care needs. Because maintaining good eye health is an ongoing partnership, we encourage you to ask questions and share your health information, which could be vital to monitoring, diagnosing and treating potential vision problems. Dr. Courtney Tolhurst (Maltman) was born in Saskatoon, SK and raised in Regina, SK. She completed her Bachelor of Science degree in Cellular and Molecular Biology at the University of Regina where she graduated with great distinction. 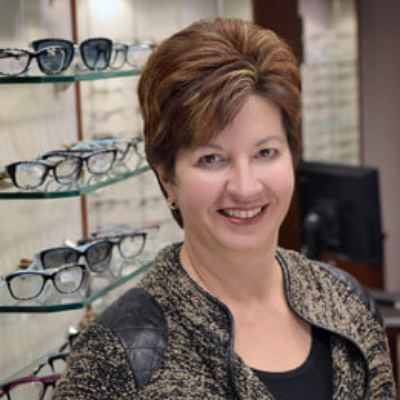 She continued her studies at the University of Waterloo’s School of Optometry, and graduated from the Doctor of Optometry program on the Dean’s Honours List. 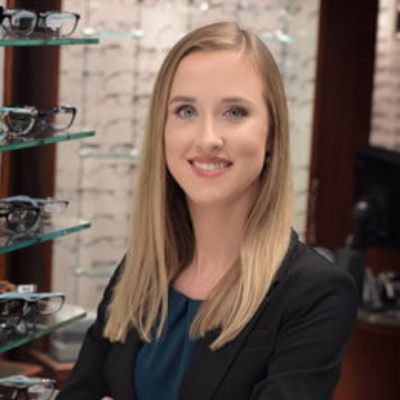 As a part of her fourth year of optometric training, Dr. Tolhurst completed an Ocular Disease and Therapeutics externship at the Jack C. Montgomery Veterans’ Affairs Medical Center in Muskogee, Oklahoma. During this externship, she diagnosed, treated and managed a wide range of eye diseases including glaucoma, diabetic retinopathy, cataracts, and age-related macular degeneration. In July 2013, Dr. Tolhurst traveled to Chiapa de Corzo, Mexico to take part in an eye care mission trip with the Volunteer Optometric Services to Humanity (VOSH) organization. 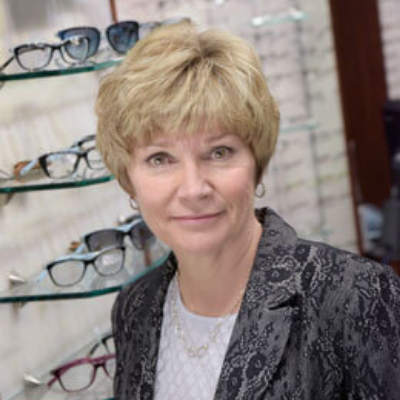 VOSH is a non-profit, international organization that provides ocular health and vision care services to thousands of people who would otherwise be without eye care. This was an amazing experience, and Dr. Tolhurst hopes to be involved in more eye care mission trips throughout her career! In her spare time, Dr. Tolhurst loves spending time with her family and friends, exploring the outdoors, traveling, and she has been actively involved in both the Highland dance and soccer communities throughout her life. 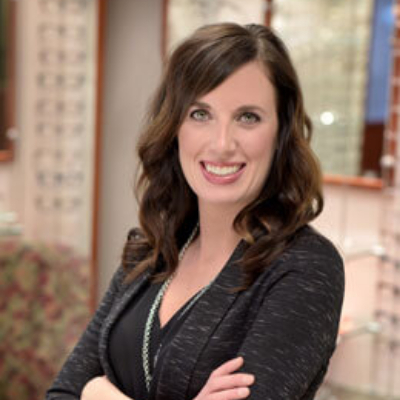 Dr. Tolhurst enjoys all aspects of primary care optometry and is very excited to be practicing in her home province of Saskatchewan. She looks forward to caring for the eyes of your entire family!